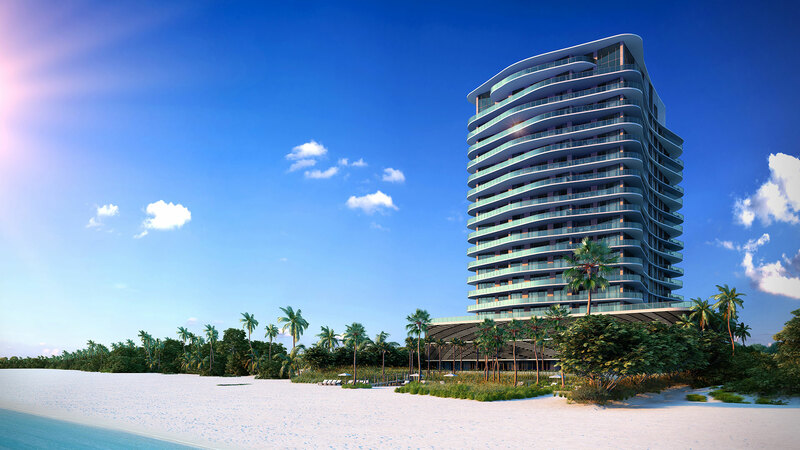 The beautiful luxury condominiums of Sabbia Beach have been sited on what will soon be the jewel of the Southeast Florida coast, thanks to the foresight of its world-renowned planners and architects. 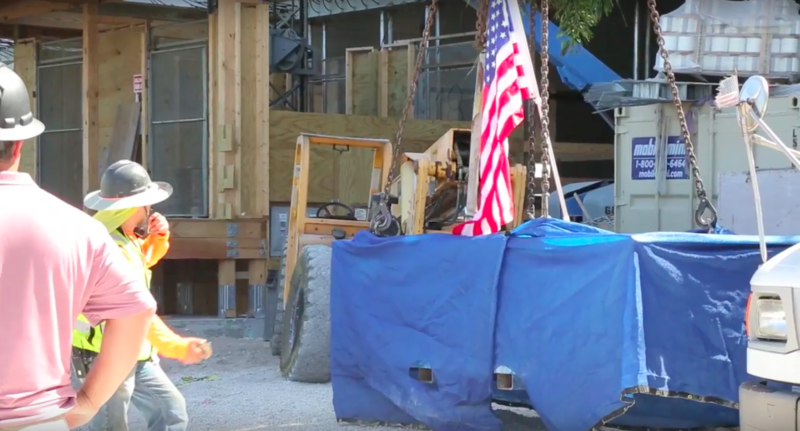 Pompano Beach is the focal point of exciting and far-reaching development projects, some of which are already in place, with others nearing completion. Case in point. Pompano Beach will soon unveil its long-planned water taxi, which will link the city to the Water Taxi Service in Fort Lauderdale and Hollywood. 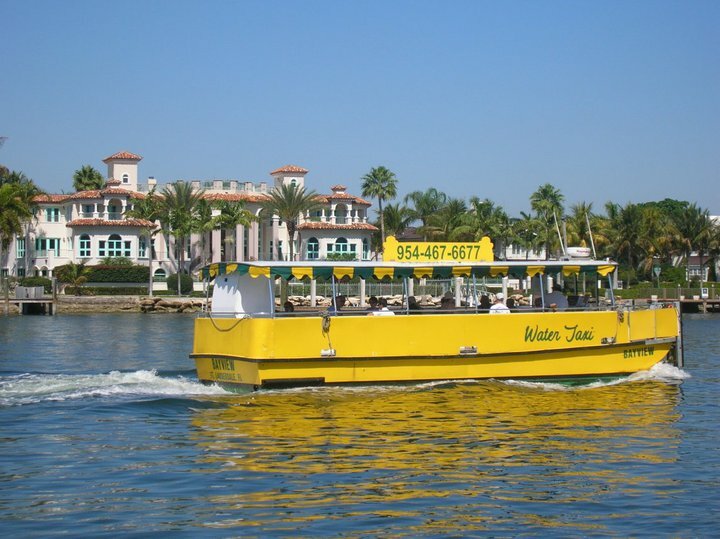 Like that service, the Pompano Beach water taxi will be a pleasant, convenient, and different way to tour the area as cooling breezes waft across the skin, and the panoramic sights and local points of interest roll past. The Pompano Beach Water taxi will consist in the beginning of two vessels, each capable of transporting 40 passengers and two crew members, which will ply the waters of the Intracoastal Waterway from Lighthouse Point to southern Fort Lauderdale, all for one low price. (Although ticket prices are still being discussed, it’s anticipated that the cost will be about $20 for visitors and $15 for residents. A longer trip, from Broward to Hollywood, will cost slightly more.) Like the Fort Lauderdale taxi, ours will operate from 10 a.m. to 10 p.m. seven days a week. The word “taxi” in fact might be a bit of a misnomer. These boats will operate more like trolleys or buses, in which you can buy a single pass, ride all day, and hop on and off as you please. The operators will provide commentary on the various sights as the craft glides past. It will offer people a wide array of activities without getting in the car, including stops for lunch along the Intracoastal, Torode said. The tour’s complete itinerary is still being finalized, but look for stops to include: – Indian Mound Park, at Hibiscus Avenue and Southeast 13th Street; the Sands Harbor Resort, 125 N. Riverside Drive; and, Alsdorf Park, 2974 NE 14th St., all in Pompano Beach, as well as the Port Royale apartments in Fort Lauderdale. Additional stops are under discussion, according to the Sun Sentinel. Some being considered are Blue Moon Fish Co. or Benihana restaurants in Lauderdale-by-the-Sea, Hillsboro Inlet Park, the Nauti Dawg Marina Cafe and Cap’s Place Island Restaurant, both in Lighthouse Point. Tom Hasis, co-owner of Cap’s Place, is looking forward to the advent of the water taxis, anticipating that his establishment will be on the tour. Upon recommendation of the Chief Engineer of the Department of the Army, to accommodate the water taxi service Pompano Beach was authorized to install a new concrete dock and repair an existing seawall by installing new concrete panels within one foot of the existing seawall. Improvements also included nine concrete batter piles, nine concrete vertical piles and installation of a new 36-inch concrete cap adjacent to 145 and 143 North Riverside Drive. All funding has been obtained and approved. The water taxi project is partially funded by a Florida Island Navigation Grant which will cover about 50% of the cost, with the city’s portion coming in at $130,815. The taxi company received a subsidy from the city this month for $422,635 to get the new service underway by the beginning of October. However, water taxi service operation will not start until all Coast Guard requirements have been met and the city is satisfied that the proper documentation is on hand. Pompano Beach Commissioner Mike Sobel, who represents the beachside district, hailed the addition as a critical piece of what will soon be a “fishing village” of shops, restaurants and other attractions, the Sun Sentinel reported. “I don’t know any residents who are not tremendously excited about this,” he told the paper. Thank you to everyone who helped us celebrate the topping off of Sabbia Beach, the first ultra-luxury “toes-in-the-sand” oceanfront residential development in Pompano Beach in almost a decade. We couldn’t ask for a better community to be a part of! View the event video below!